Humans cooperate at a scale and scope unparalleled among the animal kingdom. Though theories of kin selection and reciprocity go a long way in explaining cooperation among nonhuman animals, these models do not suffice for explaining human cooperation. We cooperate in large-scale societies with unrelated individuals who we are unlikely to meet again. Even in small-scale societies, like hunter-gather groups, people frequently interact with non-kin and strangers. How did this propensity evolve? My research focuses humans' capacity for cultural learning and local institutions to explain human cooperation. 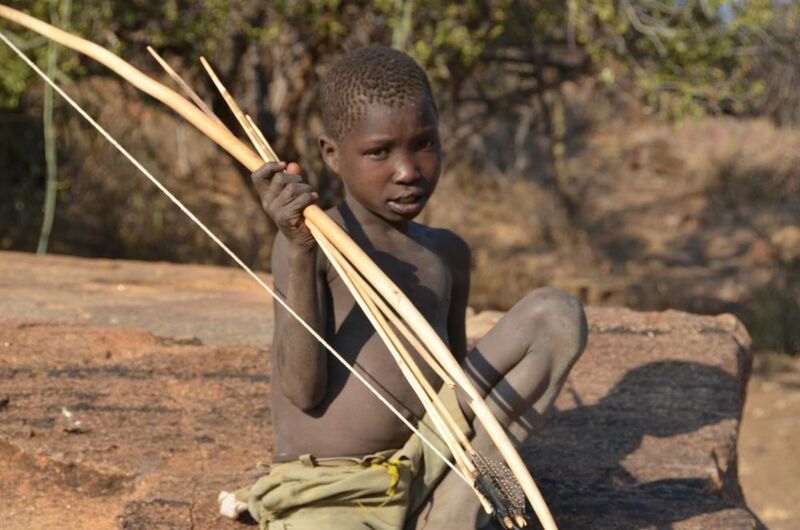 I conduct research in the lab with a university population, as well as in the field with the Hadza hunter-gatherers, using methods drawn from experimental economics, social psychology, and anthropology.